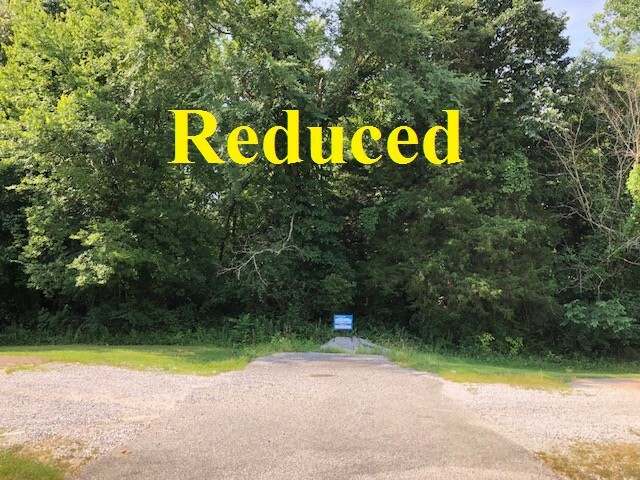 2 MH's ON 1.5 ACRES NEAR PECO! 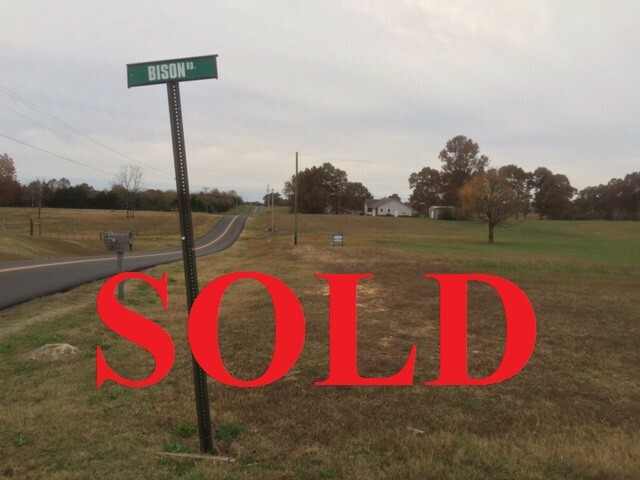 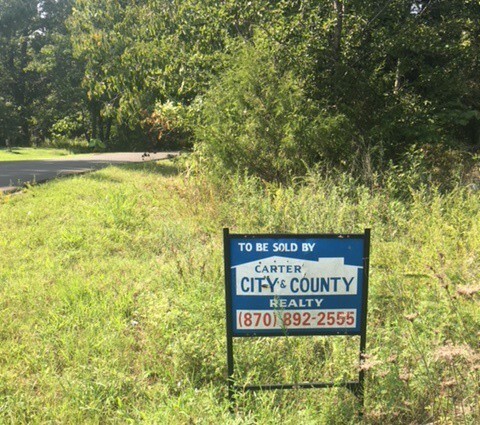 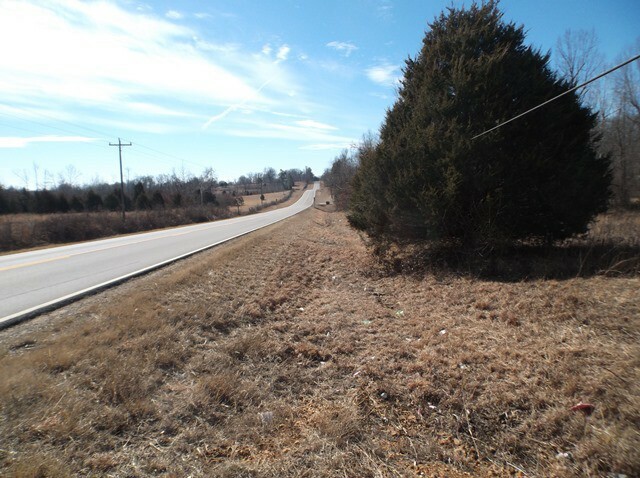 2.8 ACRES IN CITY LIMITS!! 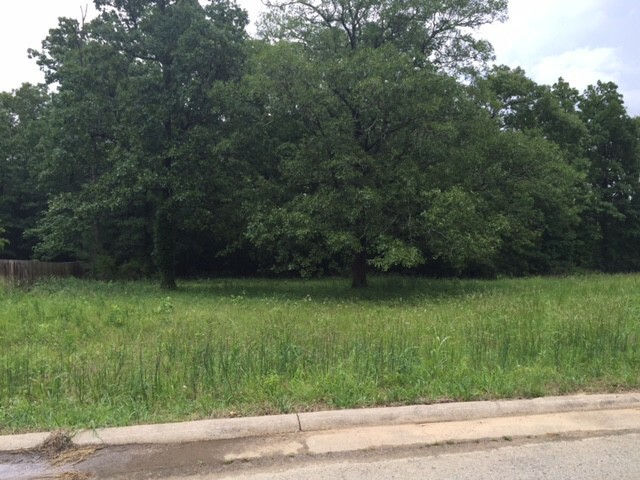 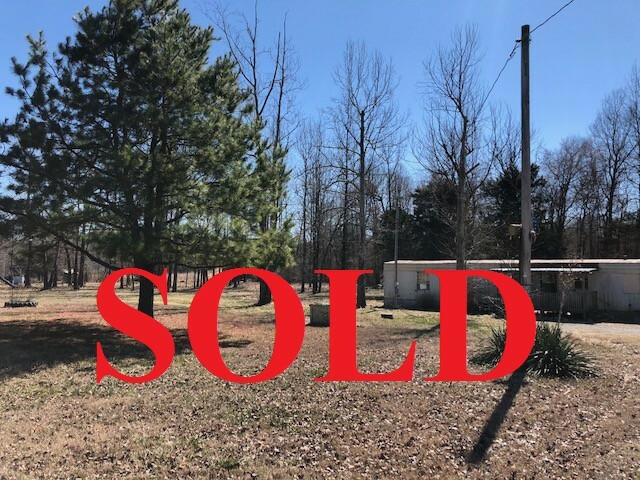 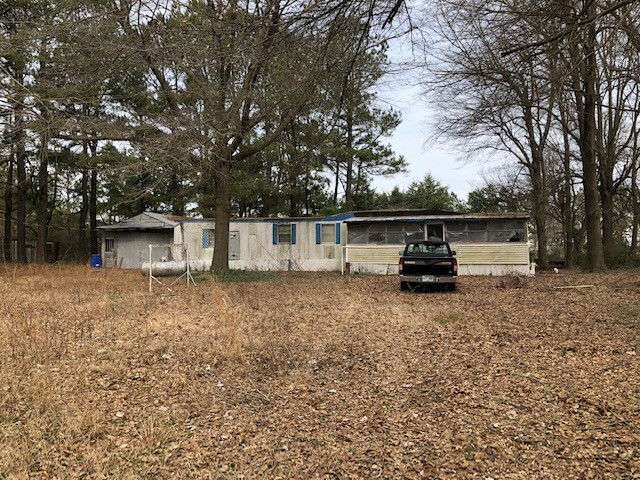 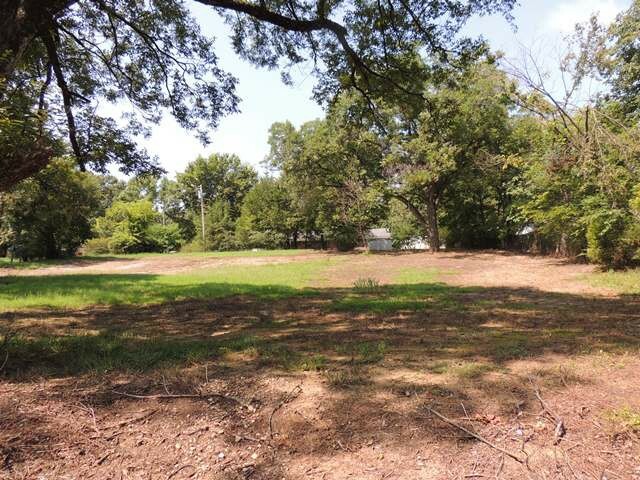 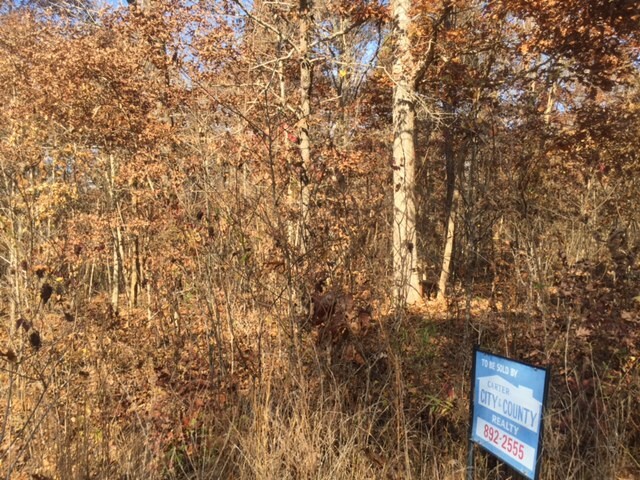 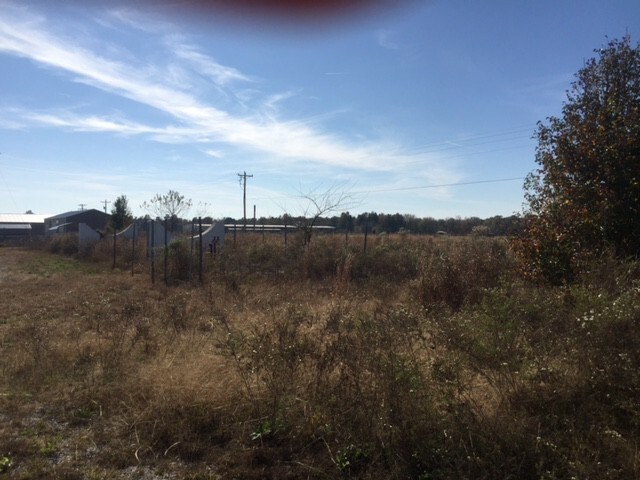 3 LOTS IN GREAT LOCATION!